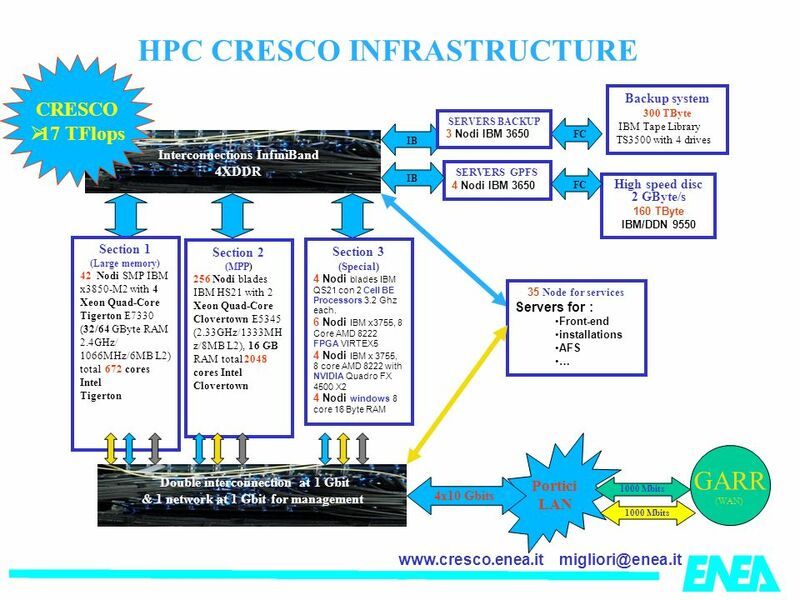 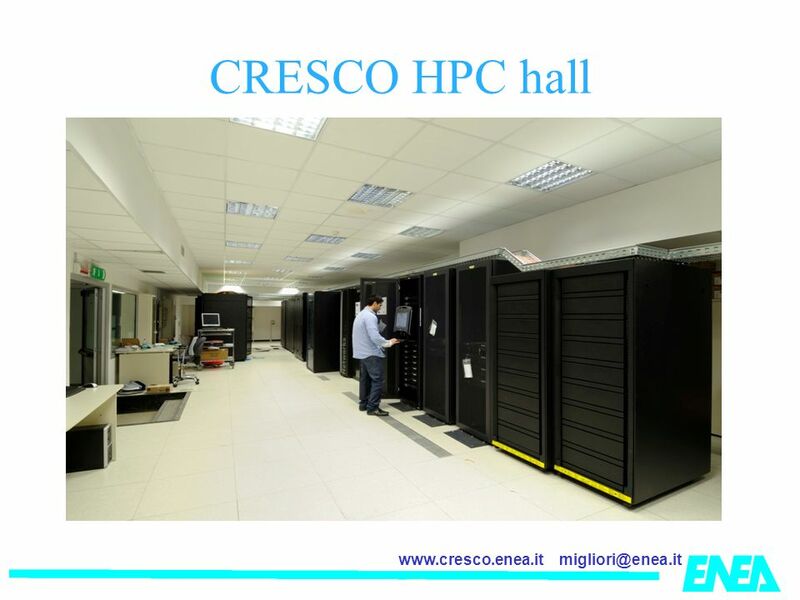 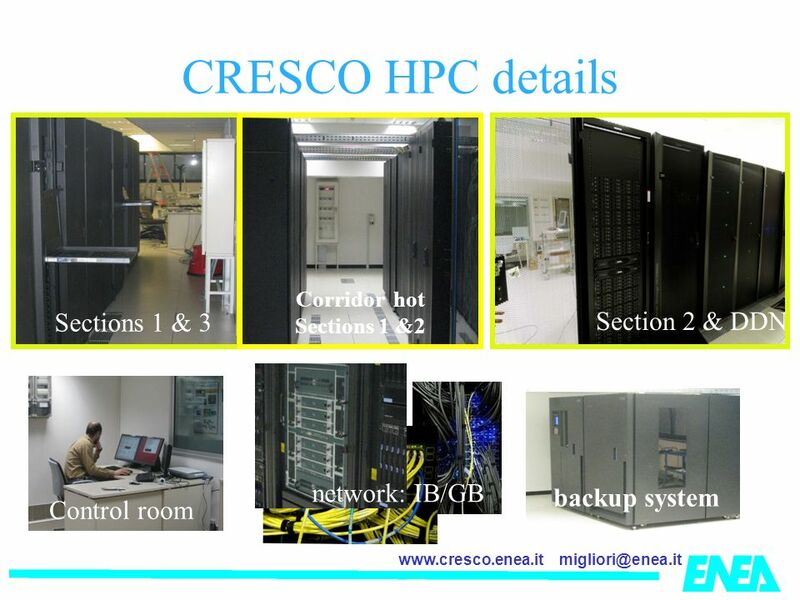 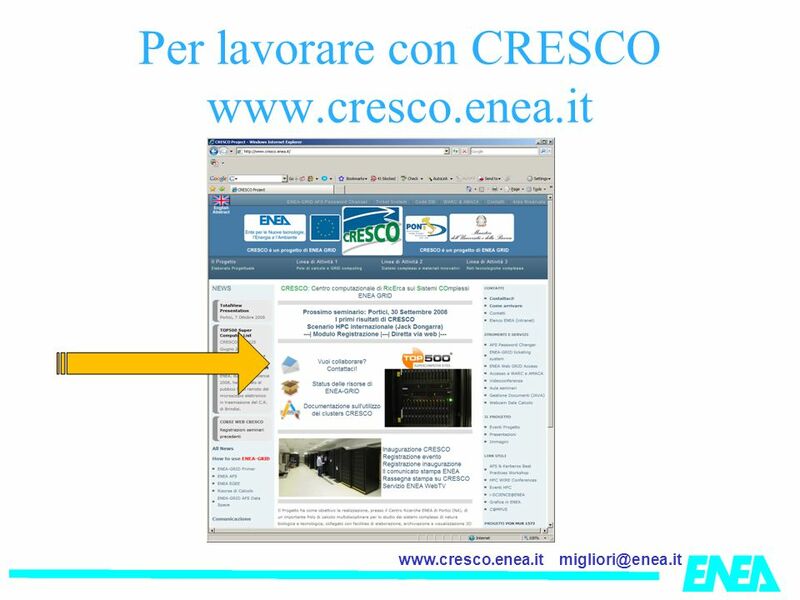 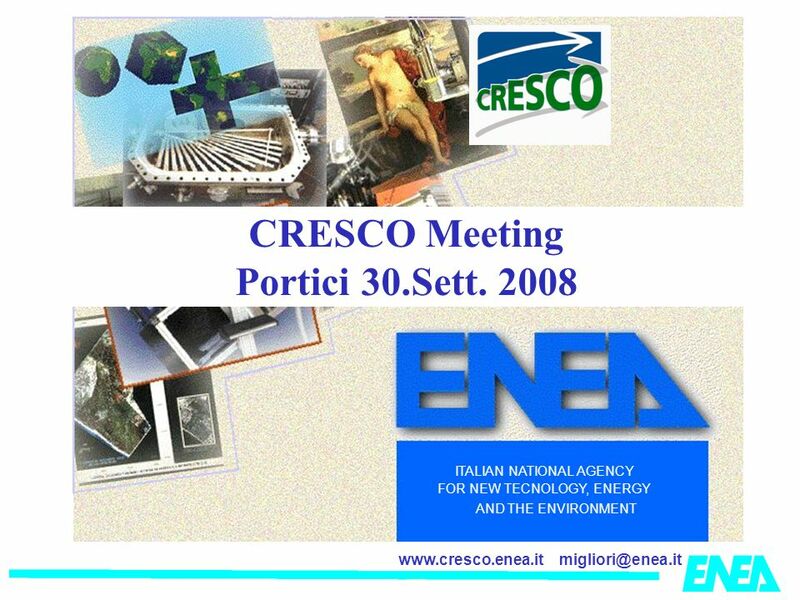 Scaricare ppt "CRESCO Meeting Portici 30.Sett. 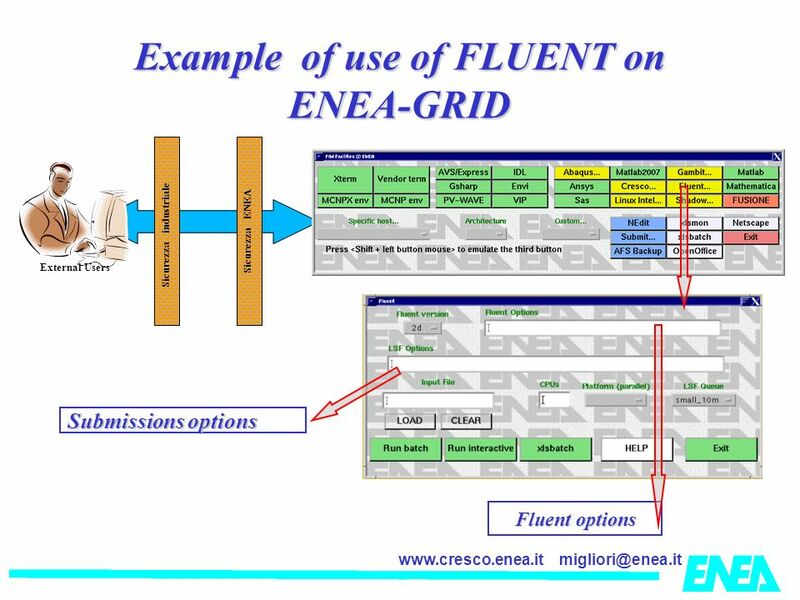 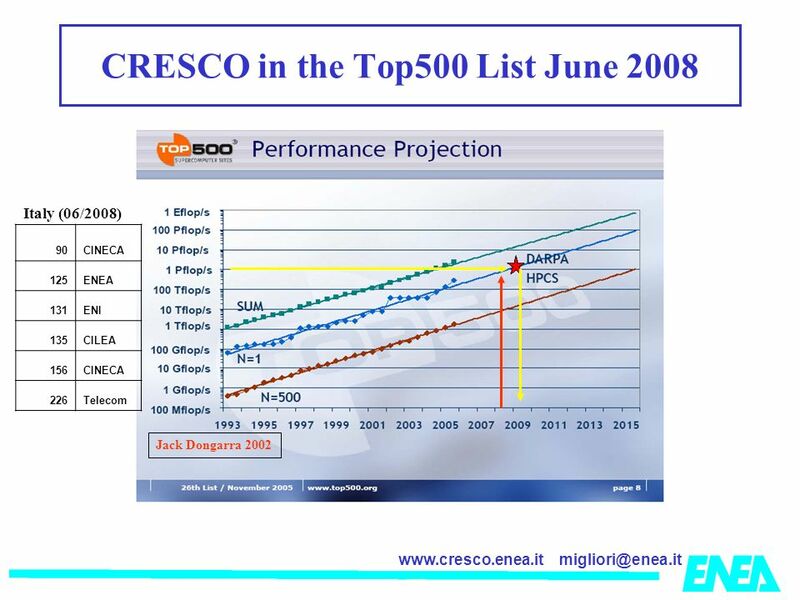 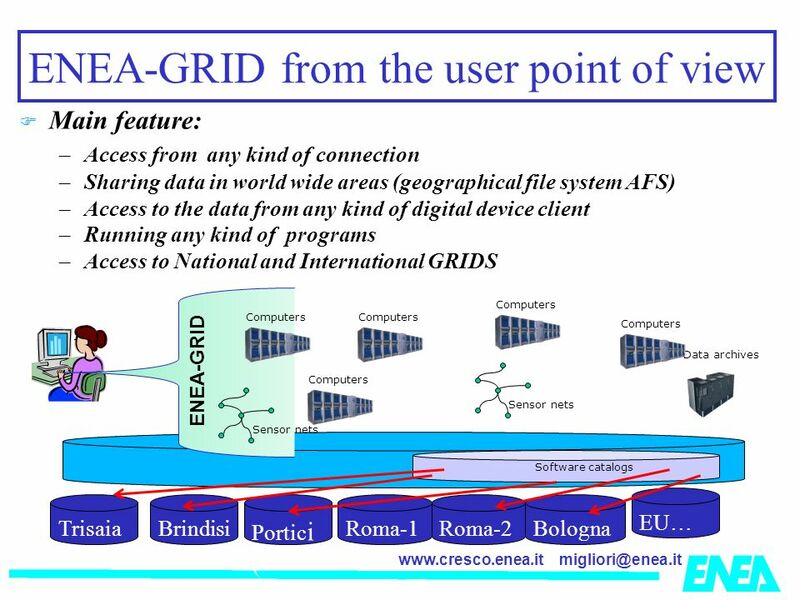 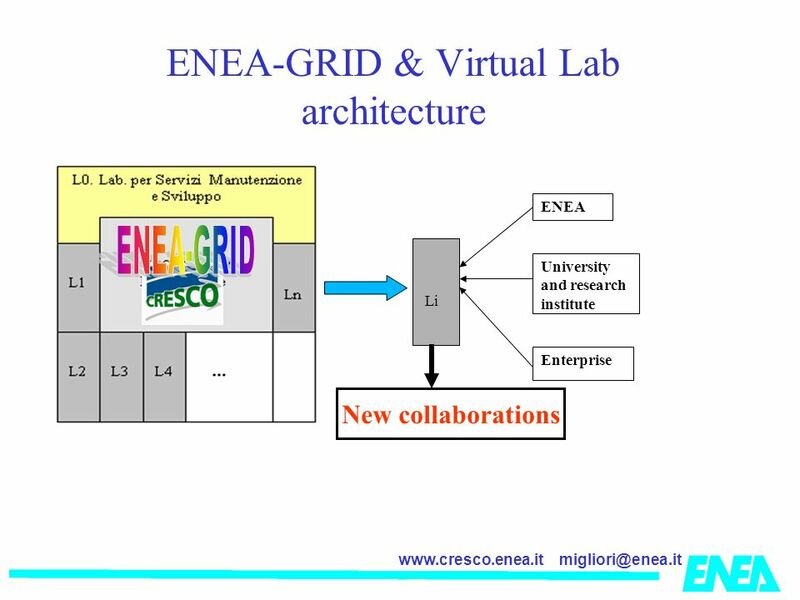 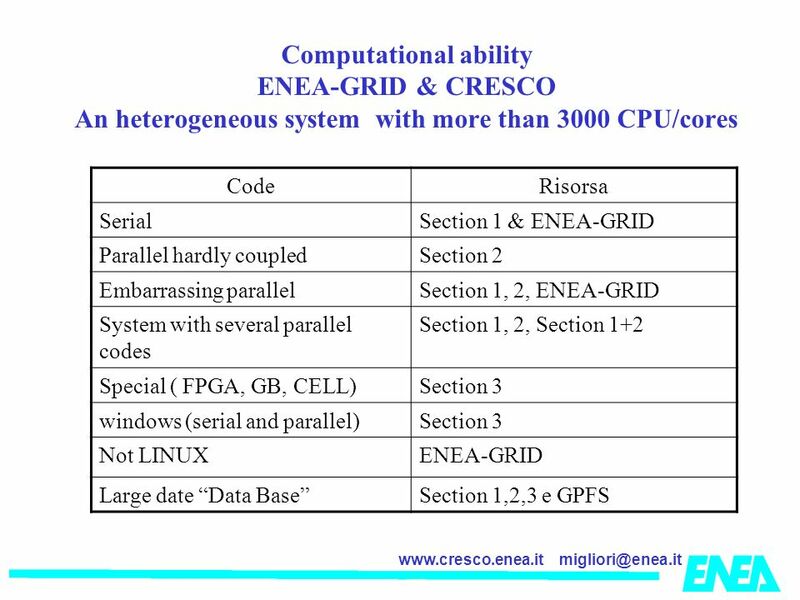 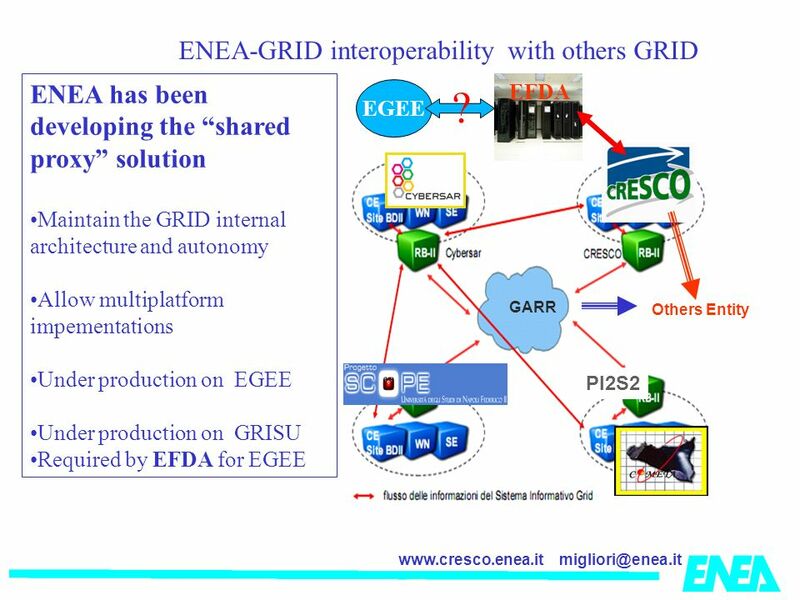 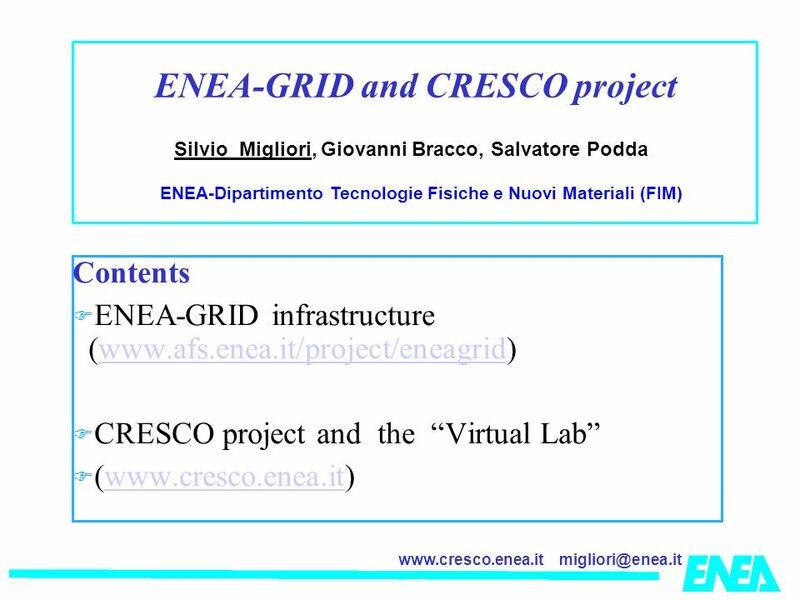 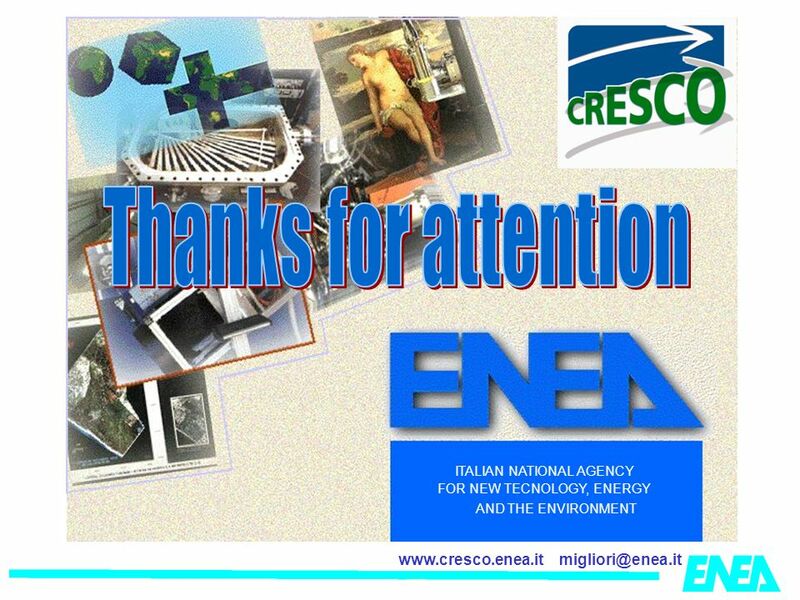 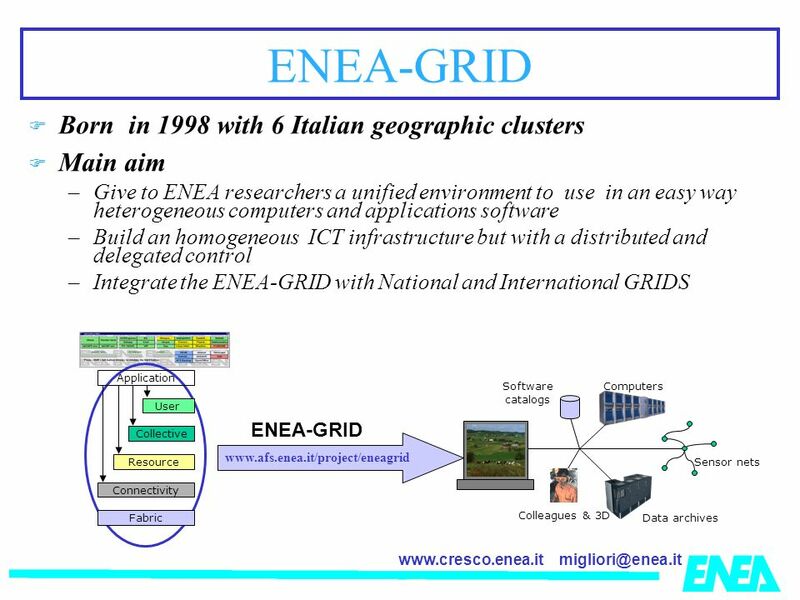 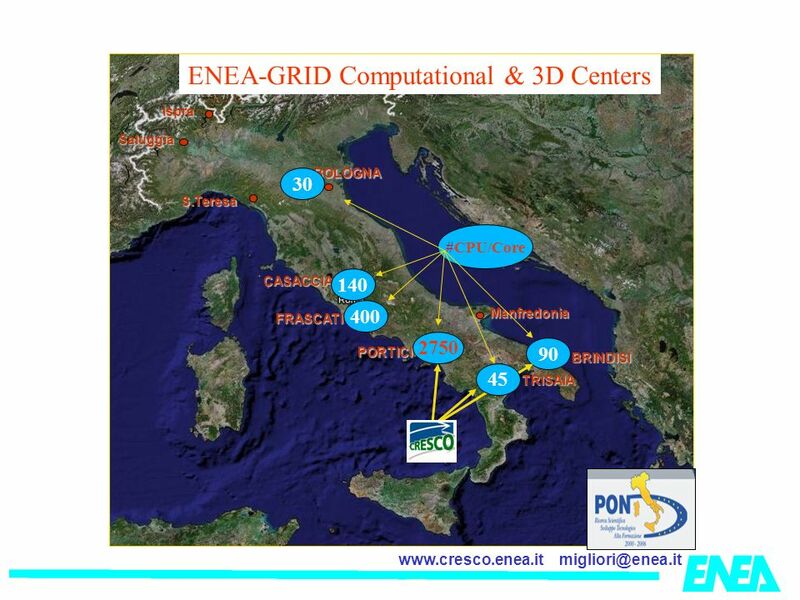 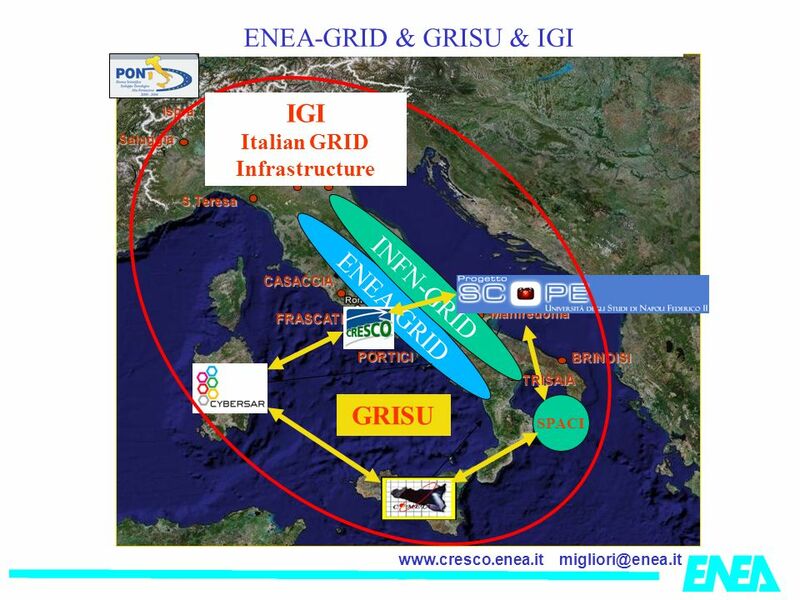 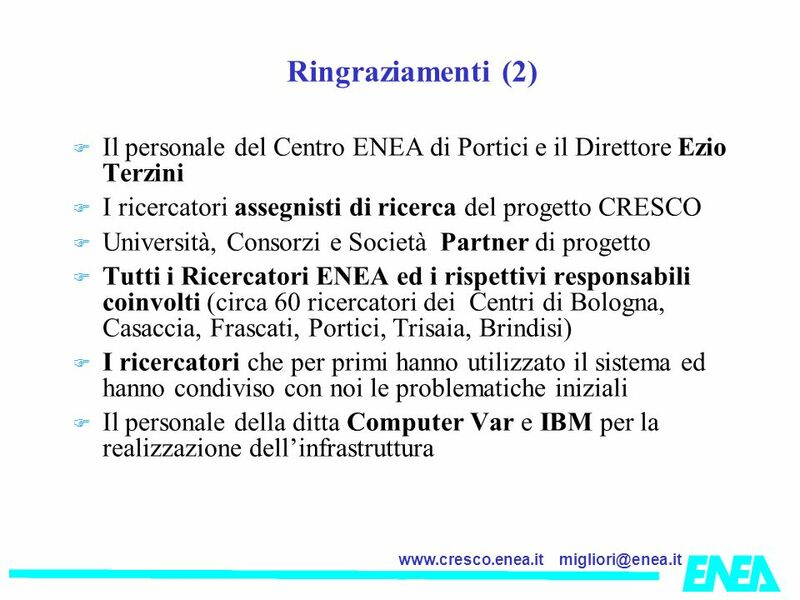 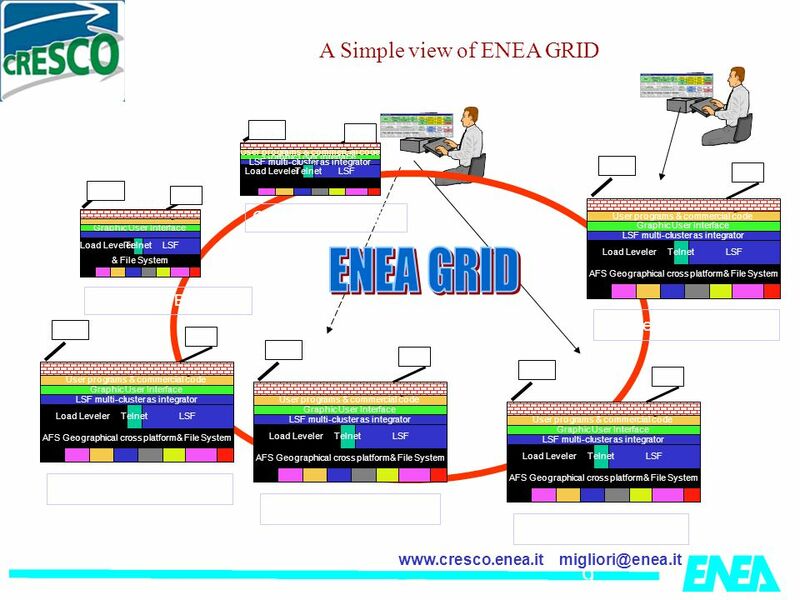 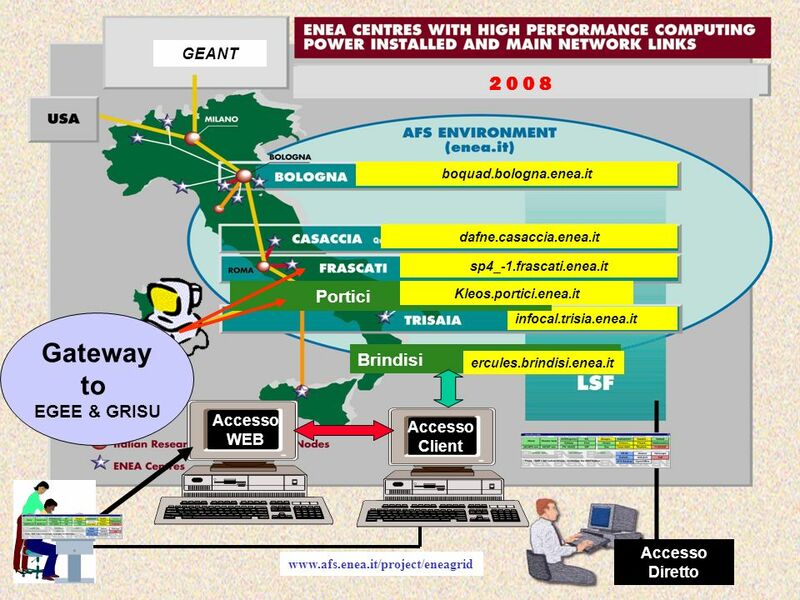 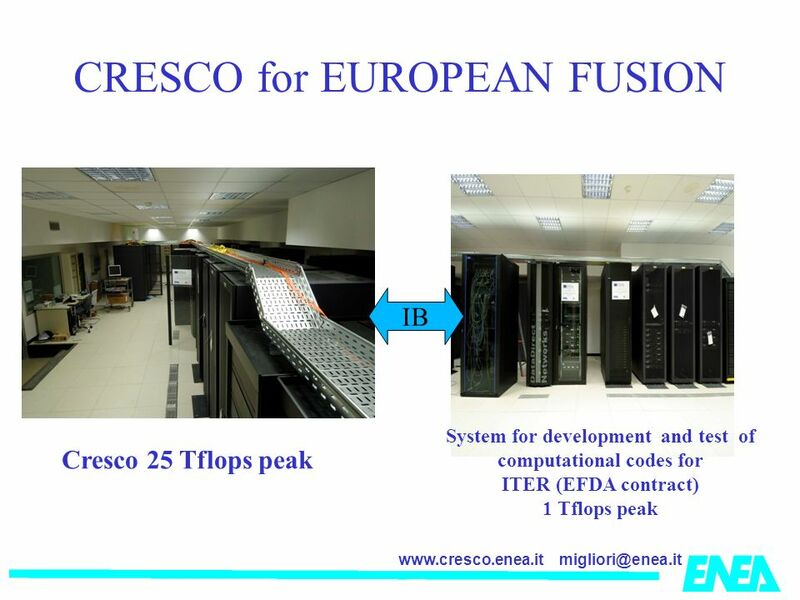 2008"
Networking Day - U. NA Federico II ITALIAN NATIONAL AGENCY FOR NEW TECNOLOGY, ENERGY AND THE ENVIRONMENT. 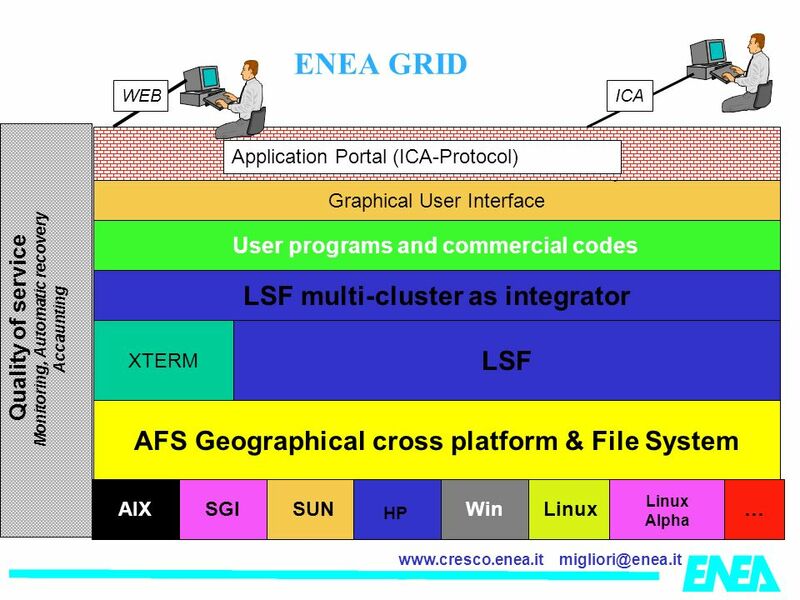 The standard CDF-GUI client submits the job to the LcgCAF head node which is the CDF-UI. 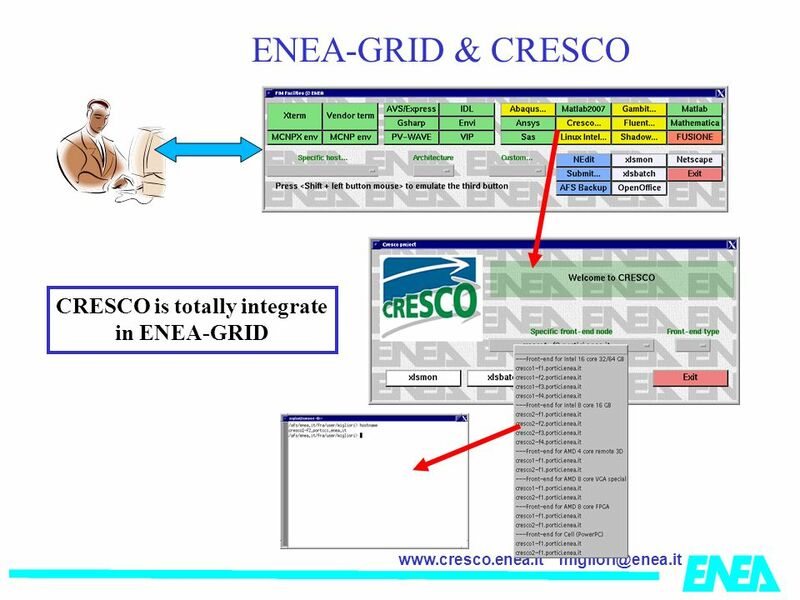 This delegates the job to the Resource Broker component. 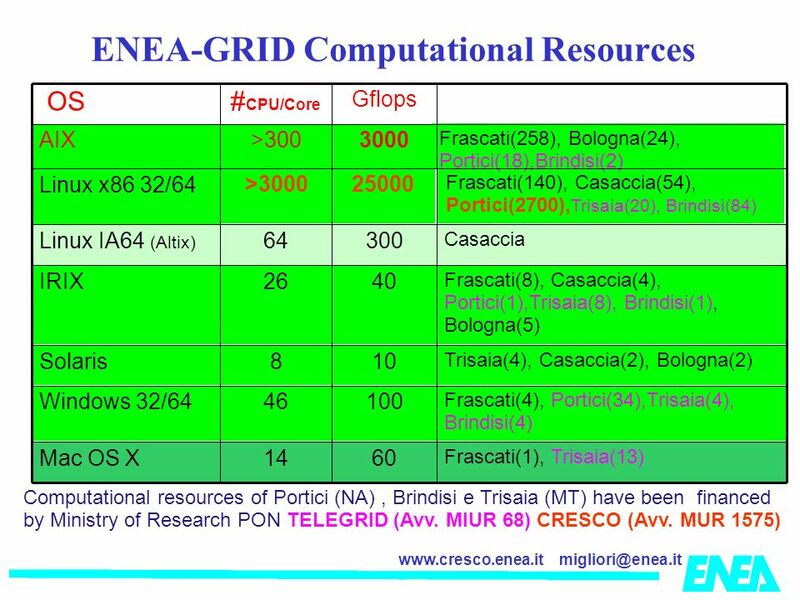 The Resource. 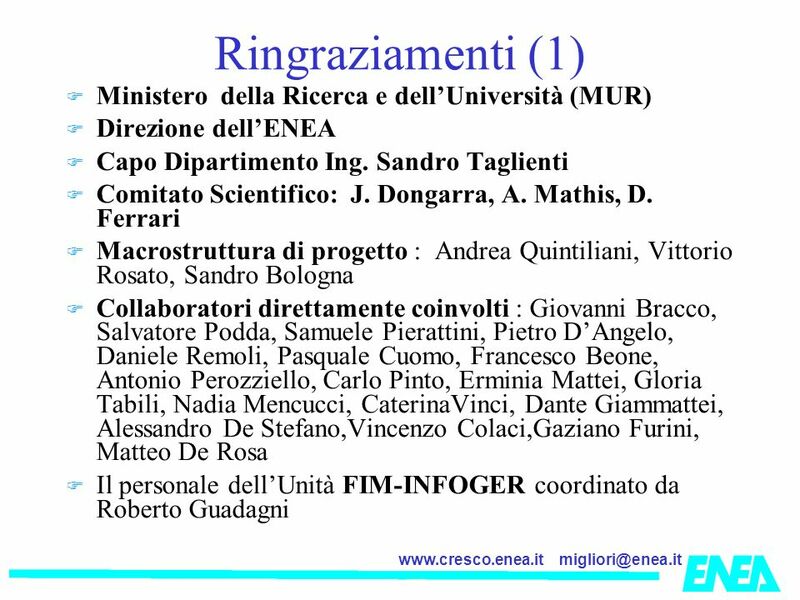 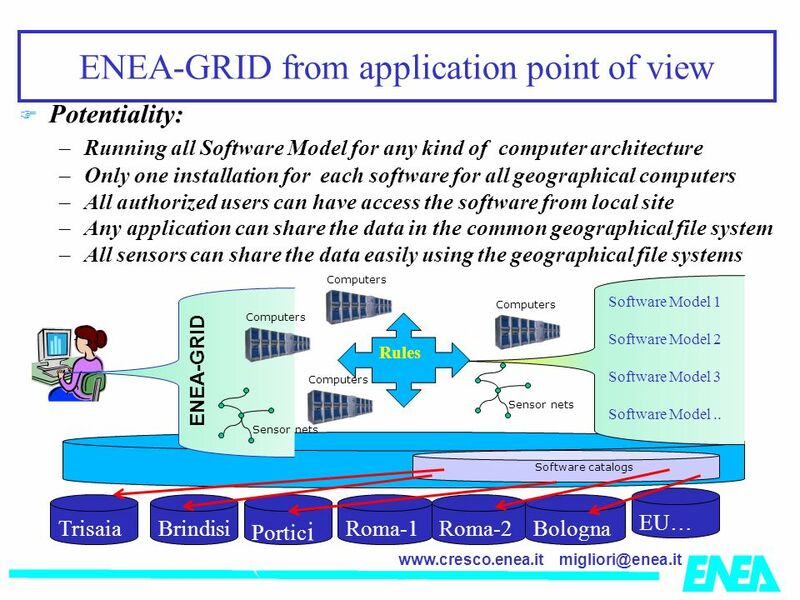 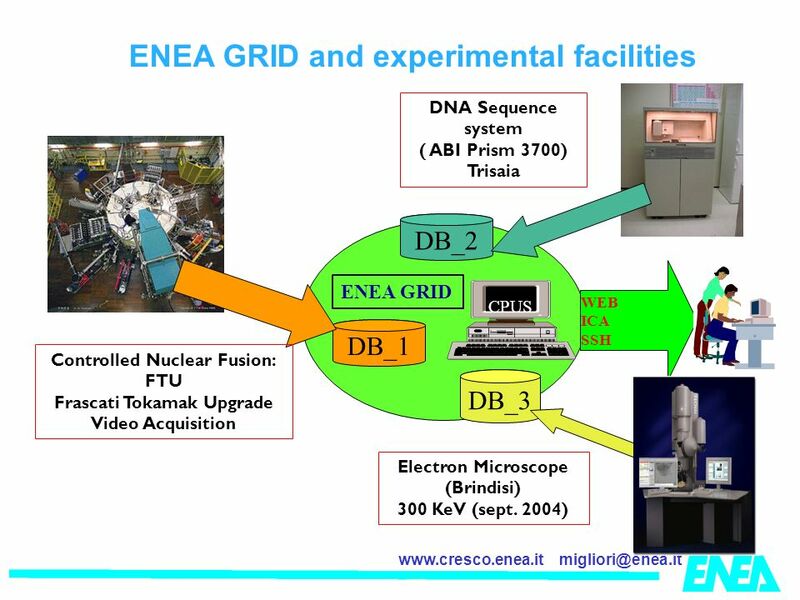 1 A neural approach to the analysis of CHIMERA experimental data CHIMERA Collaboration S.Aiello 1, M. Alderighi 2,3, A.Anzalone 4, M.Bartolucci 5, G.Cardella.